The product was too much bad. And I do request you to sell quality product. 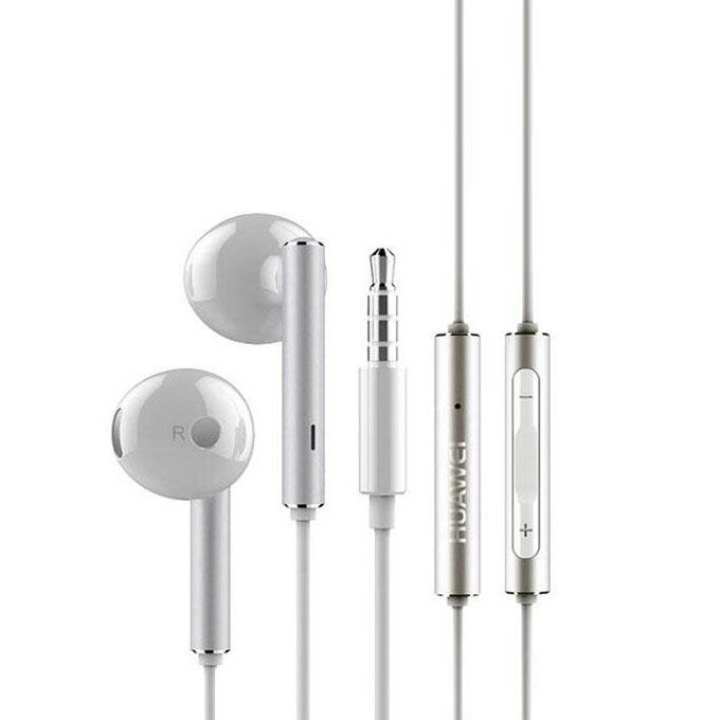 Is it orginial headphone from Huawei?